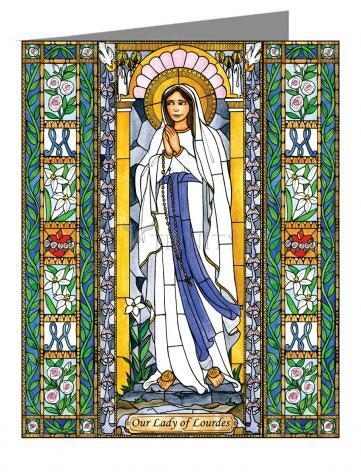 In 1858, Mary appeared several times to a young girl named Bernadette Soubirous near Lourdes, France. 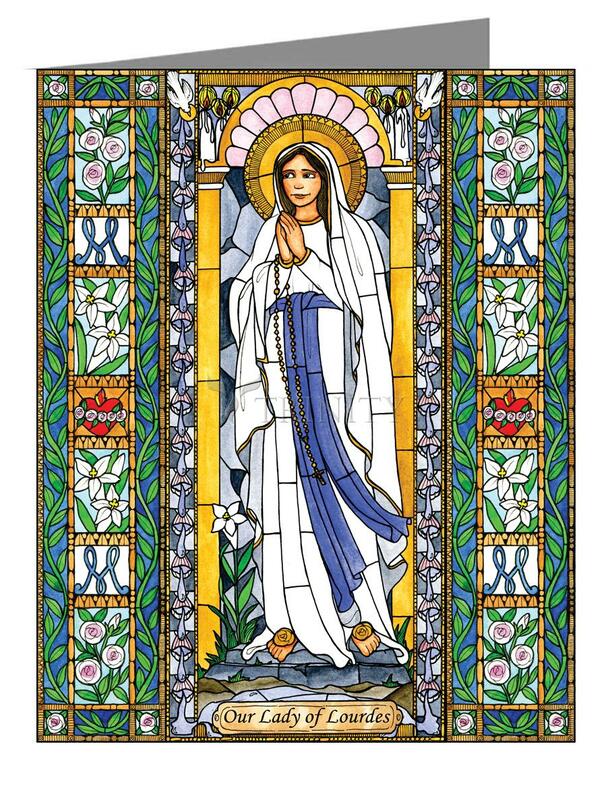 Mary called herself the Immaculate Conception, the title under which the United States had taken her as its patroness 12 years earlier. Bernadette was the only one who could see and hear the apparition, but even after being scolded by her mother, heckled by the crowds, questioned roughly by the authorities and even taken to jail, brave Bernadette never backed down. She did what Mary asked of her at all costs.